Need MACRA experts? You found them! ALREC’s trusted advisors help providers in Alabama select, implement and become meaningful users of certified electronic health record technology. ALREC has helped providers in Alabama receive over $56 million in Meaningful Use incentive payments. Currently, ALREC has over 1800 members and 1743 members that are live on a Certified Electronic Health Record. 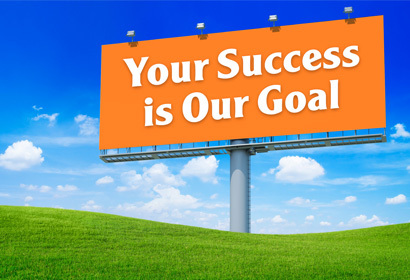 Our Trusted Advisors have assisted 1048 members in achieving Stage 1 Meaningful Use. Additionally, we have worked extensively with Critical Access and Rural Hospitals helping 92% of those members achieve Meaningful Use. 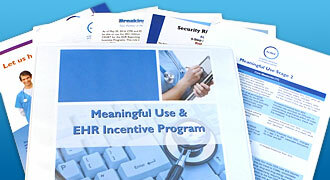 We offer innovative solutions to help you achieve meaningful use. We've helped providers receive $56 million in Medicaid and Medicare incentives. ALREC Members have access to exclusive tools and resources.